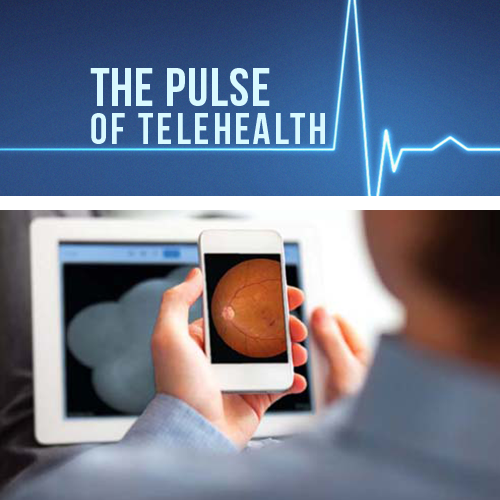 Many clinics have started to implement telemedicine options for their patients. This has become integral in continuing to offer convenience and accessibility for people who do not have easy access to medical care. 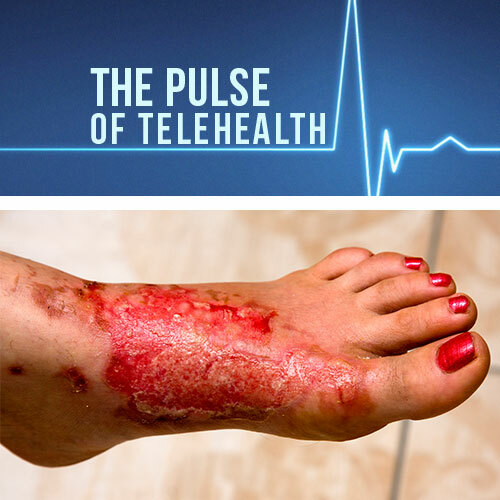 Urgent cares use telemedicine to treat their patients after-hours, while primary care clinics mainly use telemedicine to offer follow-up visits and screen patients for different conditions. One of the most common screenings that clinics now offer, especially for veterans, is for eye conditions. For example, trained nurses are able to use specialized cameras to capture retinal images in patients with diabetes. Since diabetes is responsible for causing multiple eye conditions, such as retinopathy or macular edema, the nurses can send the images to specialists for evaluation. This is incredibly helpful due to the fact that most patients are unaware of their vision risk, even if they have been instructed to obtain eye exams each year. 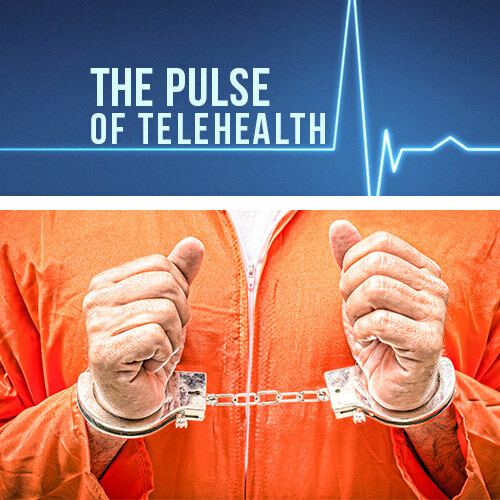 Utilizing telemedicine in this way will hopefully bring an influx of patients to specialist offices, who should be ready for the increase in volume. As discussed in a previous blog post, the VA has placed a major emphasis on incorporating innovative technology into its system. 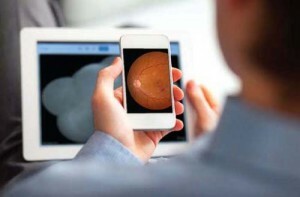 A two year study conducted by the VA found that about 465 out of 2000 patients were referred to eye specialists following a telemedicine eye exam. The study contributed to already existing evidence that telemedicine can be helpful in diagnosing conditions before they become malignant. 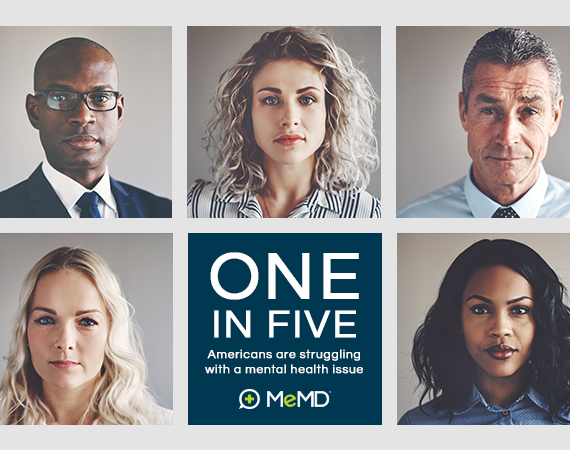 If patients can be encouraged to seek care from a specialist when their condition is in its early states, telemedicine will help reduce unnecessary hospitalizations and healthcare costs. Therefore, specialists in every field of medicine should adapt their business practice to accommodate greater patient demands as the prevalence of preventative care and early diagnosis increases.